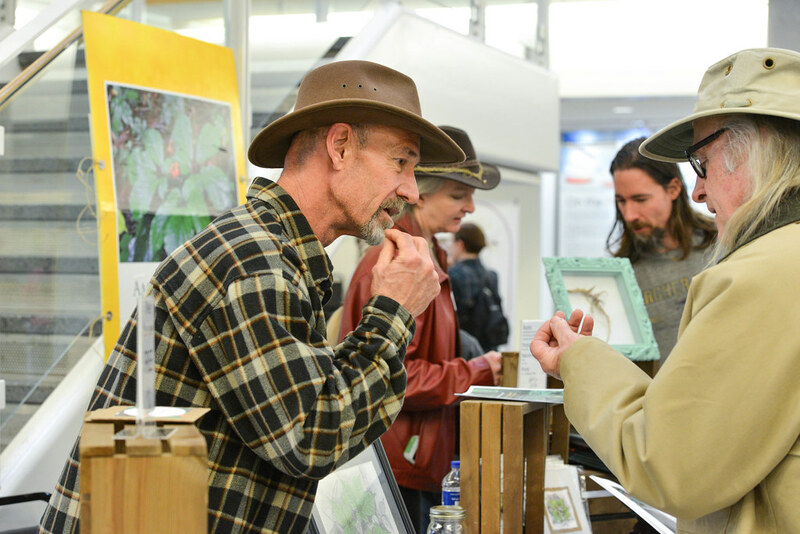 Researchers, landowners and entrepreneurs converged at Bond Life Sciences Center to discuss current developments and topics in medicinal plants and agroforestry at the eighth UMCA Agroforestry Symposium. This daylong annual event, hosted by the Center for Agroforestry, took place on Thursday, Jan. 26. People have been using medicinal plants as natural remedies and medicines for thousands of years all over the world. The global market of medicinal plants industry is huge. “It is going to approach nearly $115 billion by 2020,” said Dr. Shibu Jose, director of MU Center for Agroforestry. The university practices research projects on how to grow medicinal plants in a sustainable manner and how to harvest and process them, according to Dr. Jose. 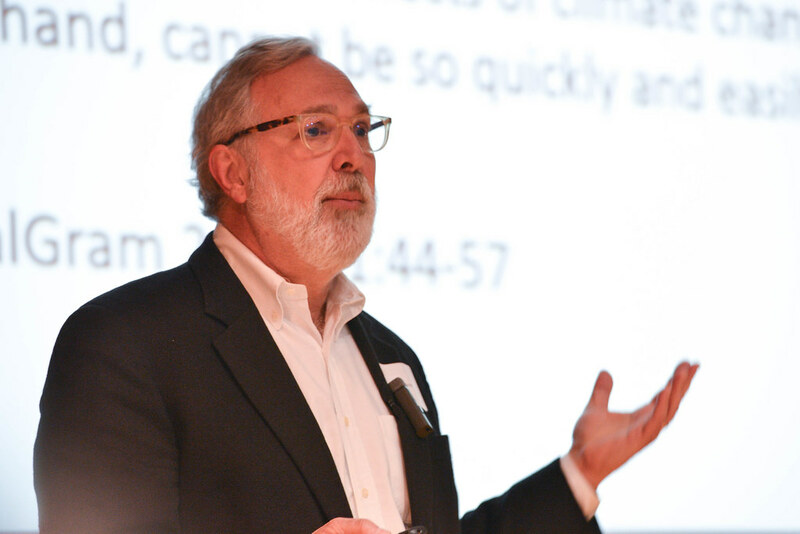 Tim Newmark of the American Botanical Council said climate change and the loss of soil are two main threats to herb plants. His keynote speech is on how to use regenerative practices in medicinal plants and agroforestry to positively impact the environment. A recent White House report wrote that without cooperated actions, the United of States will run out of the topsoil by the end of this century. “We are eating our environment,” said Newmark. Four main destructive forces leading to the dramatic loss of soil are excessive tilling, monoculture, synthetic nitrogen fertilization and pesticides. Newmark did a side-by-side test in his farm in Costa Rica during the worst drought in the country. He implanted cassava in two fields under identical conditions and applied the best practice of conventional agrochemical agriculture and regenerative practice, respectively. When the drought happened with six weeks of no rain in the rainforest, only the crop in conventional field was a complete failure. Newmark said the next trend in the plants industry is agriculture focusing on regenerative plant soil. The agroforestry symposium is held annually with different themes. It has focused on climate change and pollinators, previously. Read more here about the Agroforestry Symposium on the Center for Agroforestry website.